This instructional book will make the beginning painter' s first experience in this medium fun and rewarding. 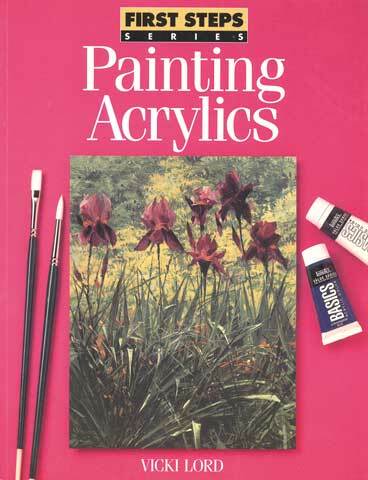 A comprehensive guide, it provides specific information on color and brush choices and essential supplies needed to get started. Also included are easy-to-follow exercises that show how to paint flowers, trees, bricks, skies and fur, and step-by-step demonstrations that help ensure that beginners will achieve successful results in their first painting.